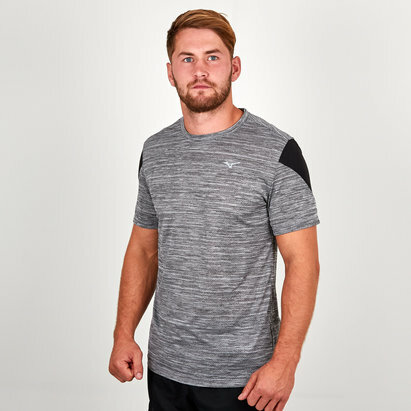 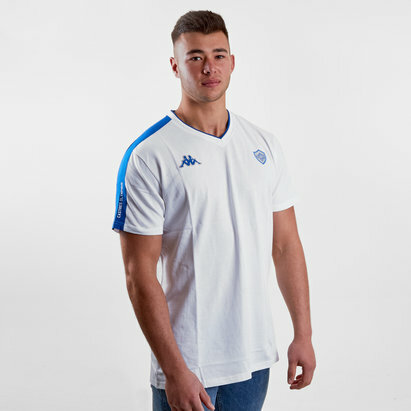 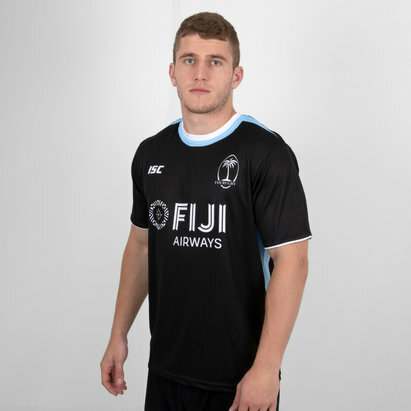 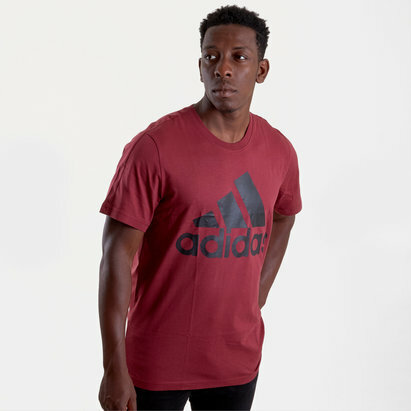 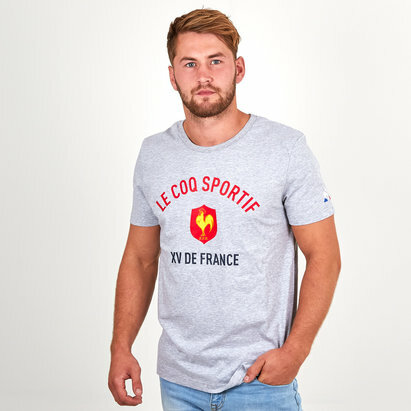 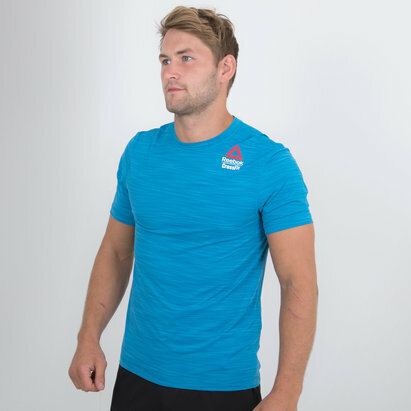 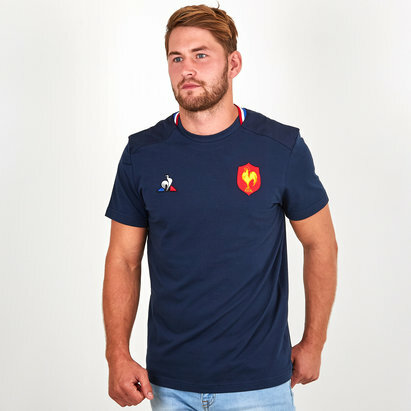 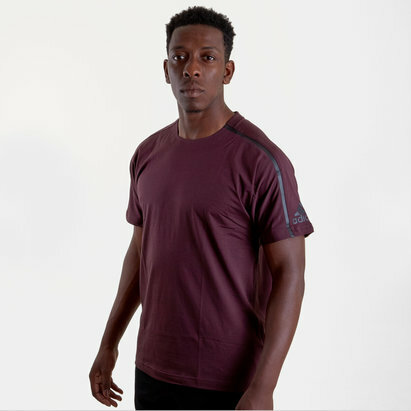 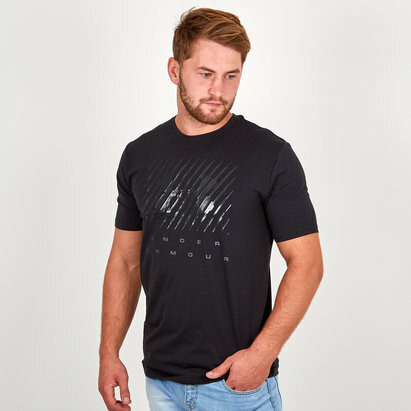 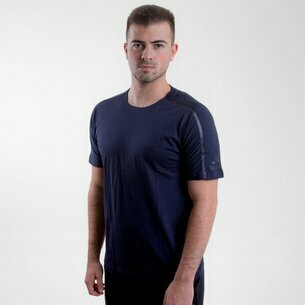 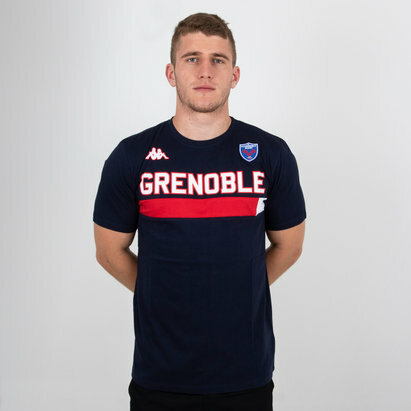 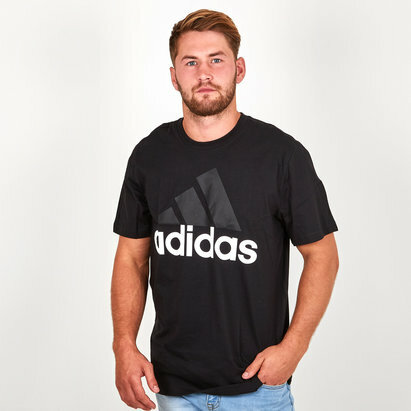 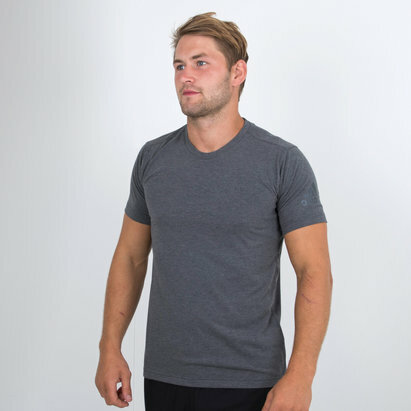 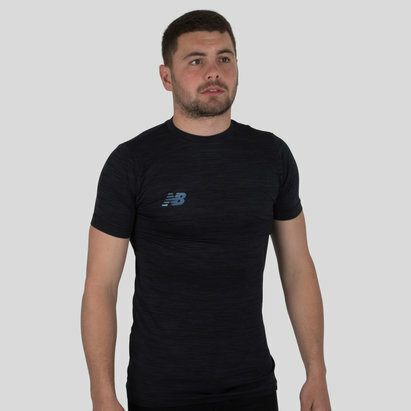 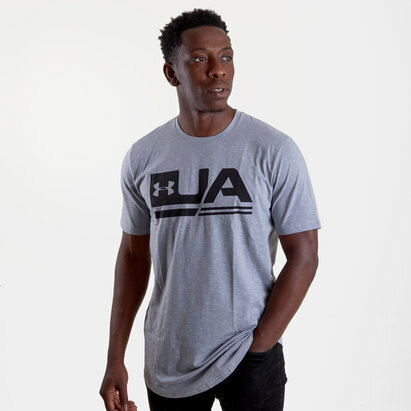 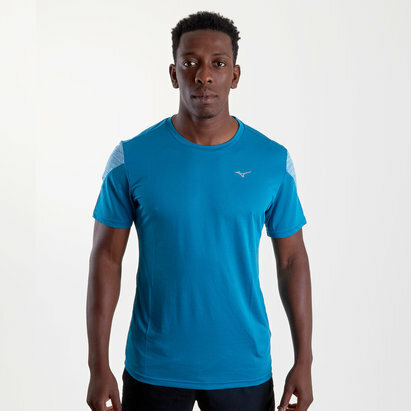 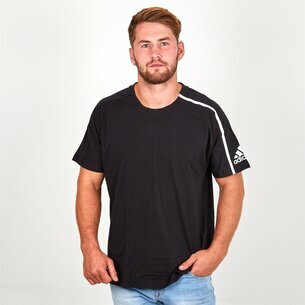 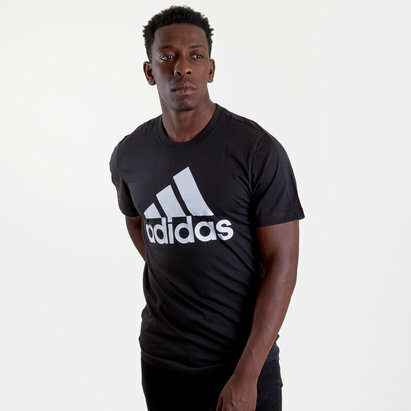 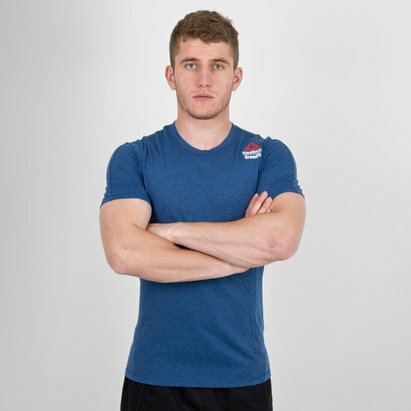 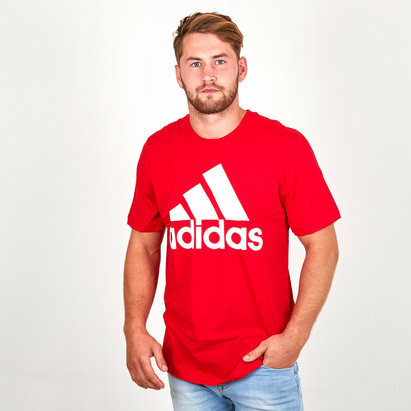 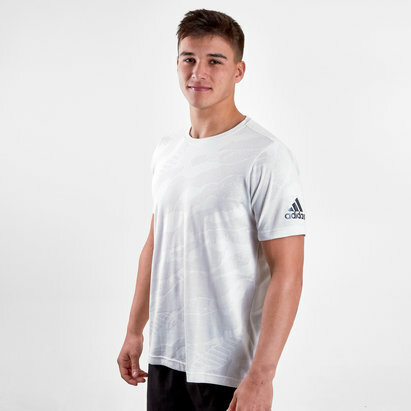 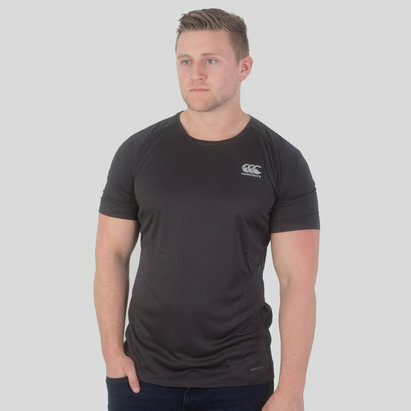 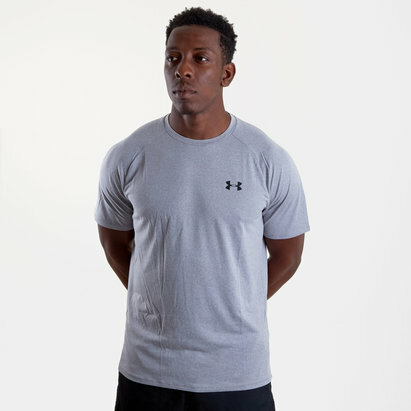 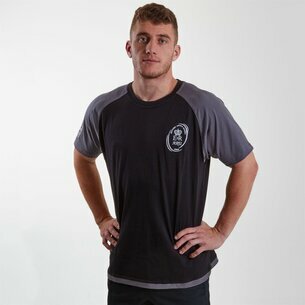 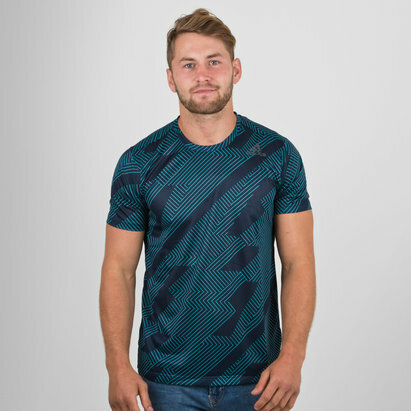 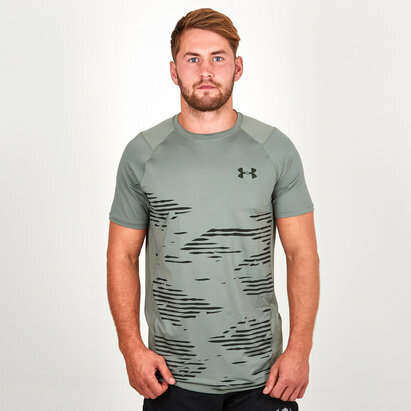 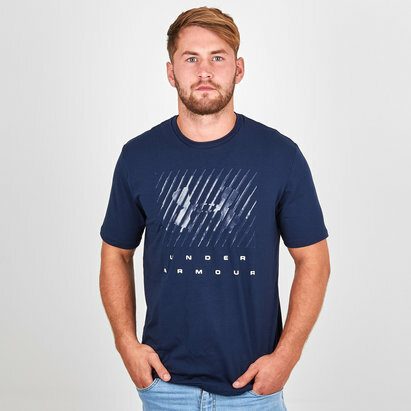 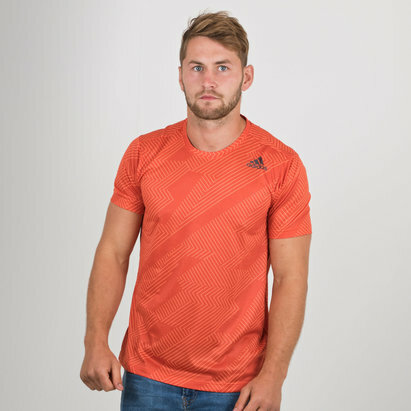 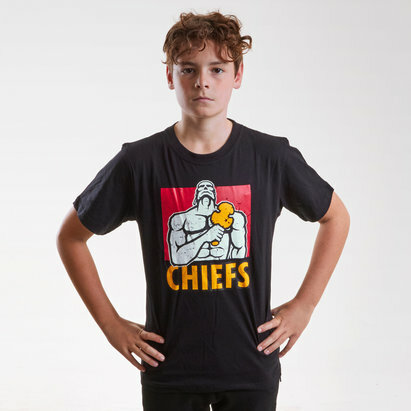 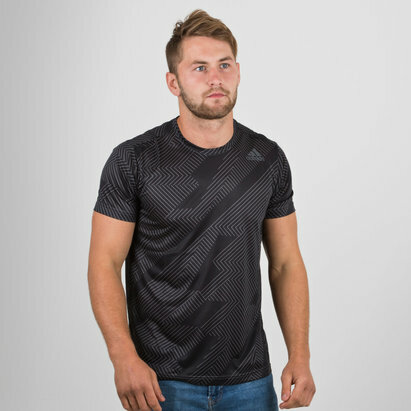 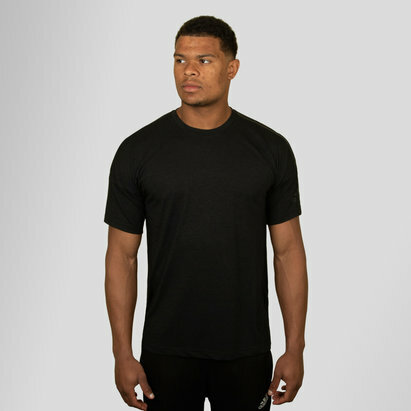 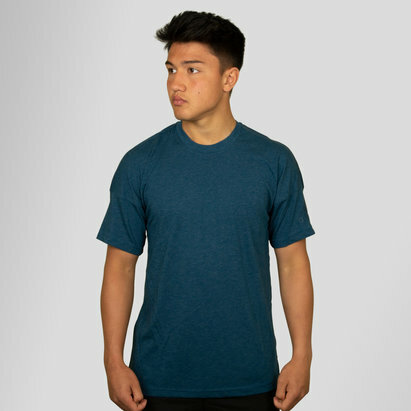 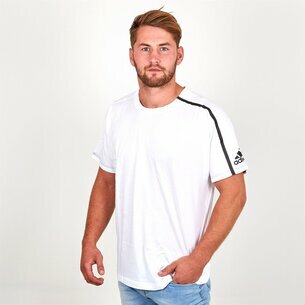 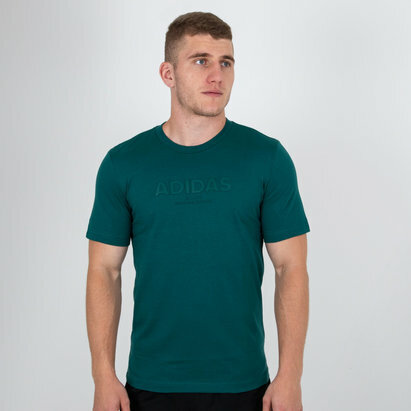 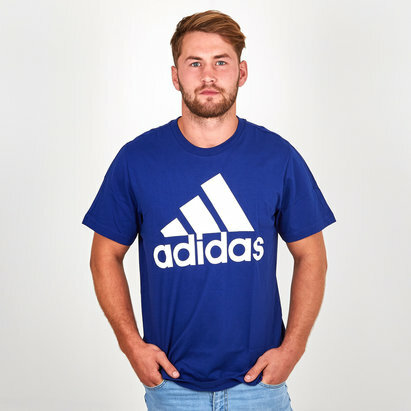 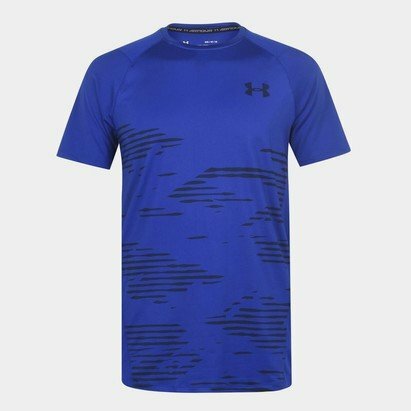 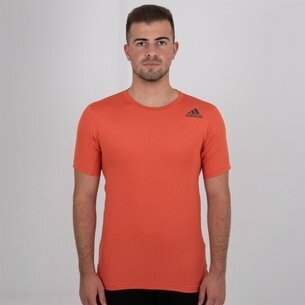 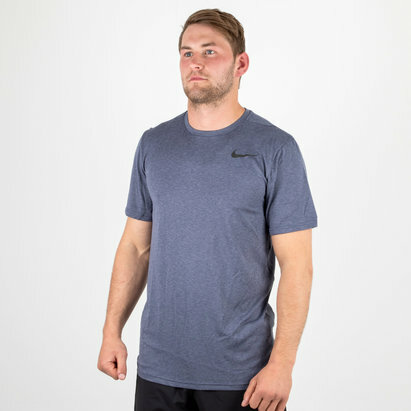 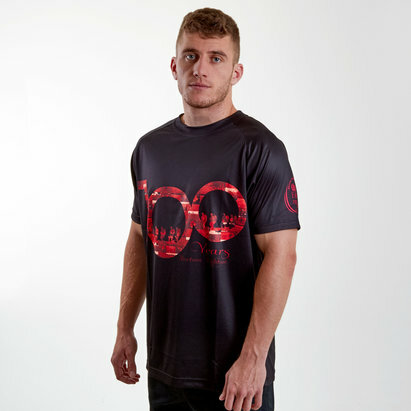 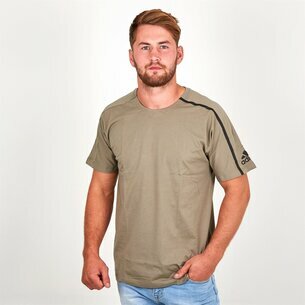 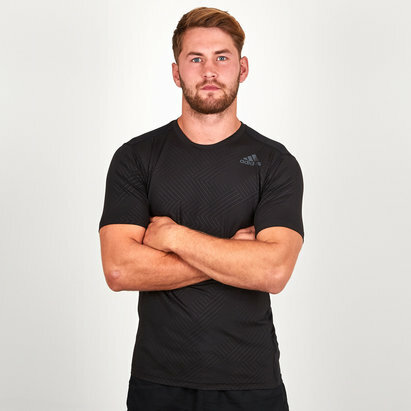 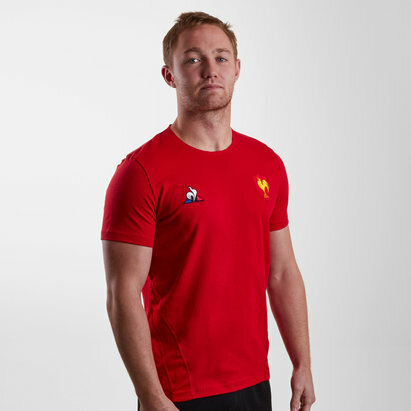 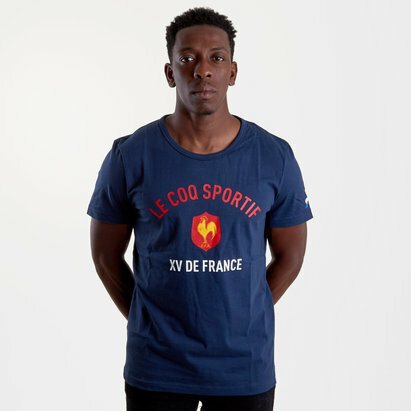 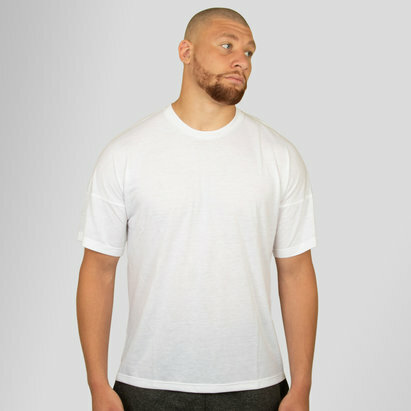 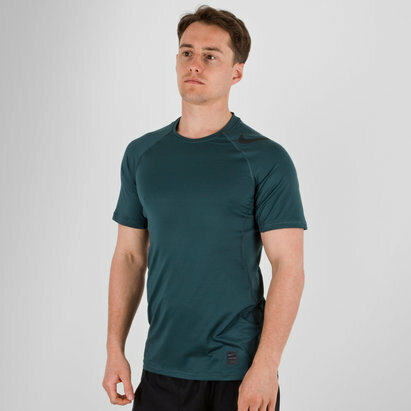 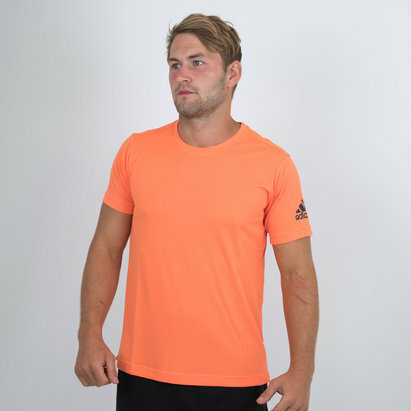 Whether you're looking for something comfortable to wear when you're training or you just want something for sitting around in, Lovell Rugby's wide range of t-shirts has got you covered. 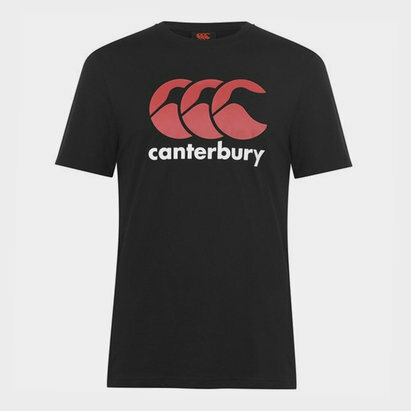 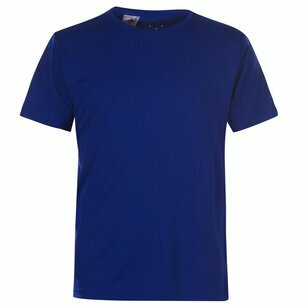 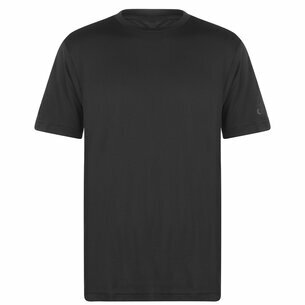 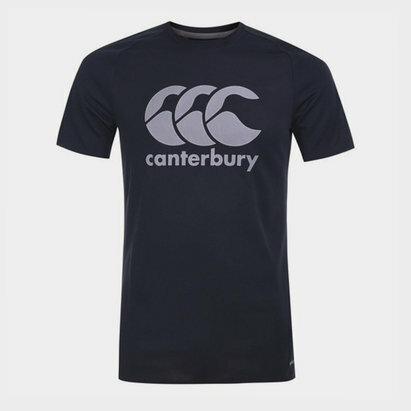 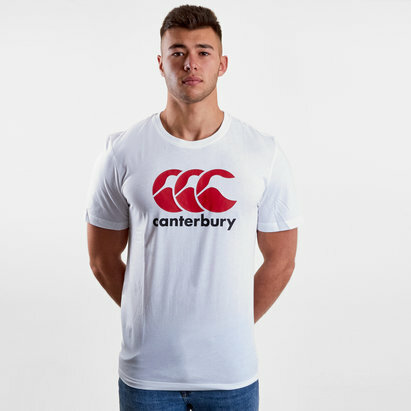 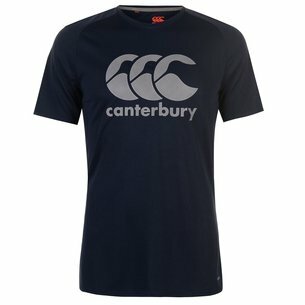 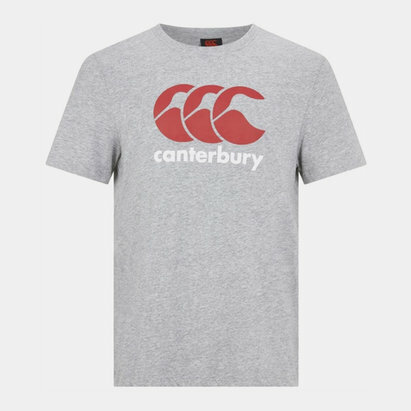 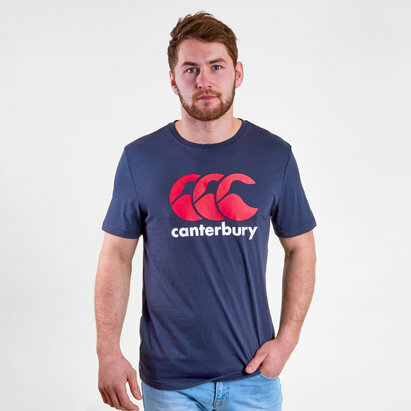 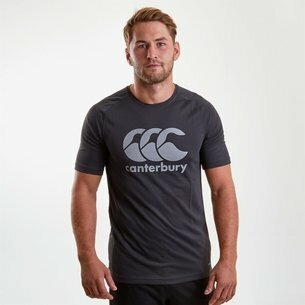 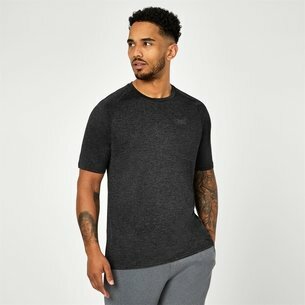 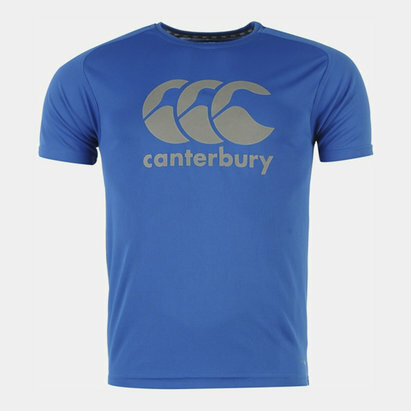 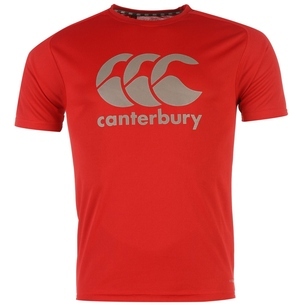 We've got t-shirts from top brands including Canterbury and Nike as well as team-branded shirts and much more besides. 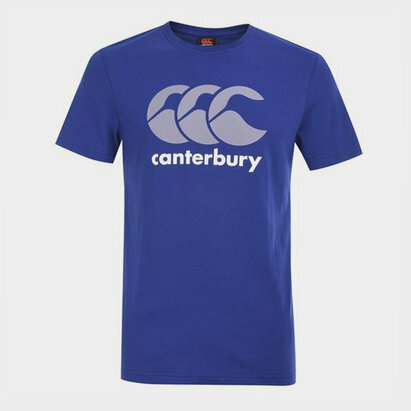 Check out our range of t-shirts.